The ROOTS & ROUTES network connects cultural, educational and creative industries organisations in various countries. In 2008, the ROOTS & ROUTES network was formalised: The ROOTS & ROUTES International Association (RRIA) was founded as the umbrella organisation of the network. RRIA has organisational and individual members. There’s various levels of organisational membership, from supporting through associated up to full organisational members. Organisations that want to join the network can contact us at info@rootsnroutes.eu or through the contact form. New organisations normally join as associated (or supporting) members and later upgrade to full members. Below you can find a list of all current RRIA member organisations. Rutes i Origens is a cultural association formalised in 2012, but active in the city of Barcelona since 2006 as a group of young artists from different backgrounds who wanted to set up a permanent dialogue on art and social engagement. Our main targets are youngsters at risk of exclusion and/or from deprived neighbourhoods. Our artistic strengths lie in the disciplines of dance, music and audiovisual media. Kaunas Cultural Centre of Various Nations (lt. Kauno įvairių tautų kultūrų centras - KITKC) is a non-profit cultural and educational organization dedicated to promotion of cultural diversity, shaping intercultural relations and dialogue between people of different nationalities and developing such values as tolerance and respect in the civil society. Subjective Values Foundation – in Hungarian language: Szubjektiv Értékek Alapítvány – is active in the fields of the arts, poverty, talent-scouting, anti-racism, diversity, cycling and sustainability. RiF is based in Lille/France and has been working on local cultural development, sustaining innovative artistic and cultural projects, and organising events since 1990. EuroEst Youth Foundation Romania (Fundatia de Tineret “EuroEst”) is a nongovernmental and non-profit organisation, founded on March 1997 in order to promote social, cultural and artistic interests of young people. Brouhaha International is a registered charity, nongovernmental and professional arts organisation that operates in local, regional and international contexts. Brouhaha International is committed and focused on celebrating diversity and widening participation within the arts, engaging with a wide range of individuals, groups and organisations. 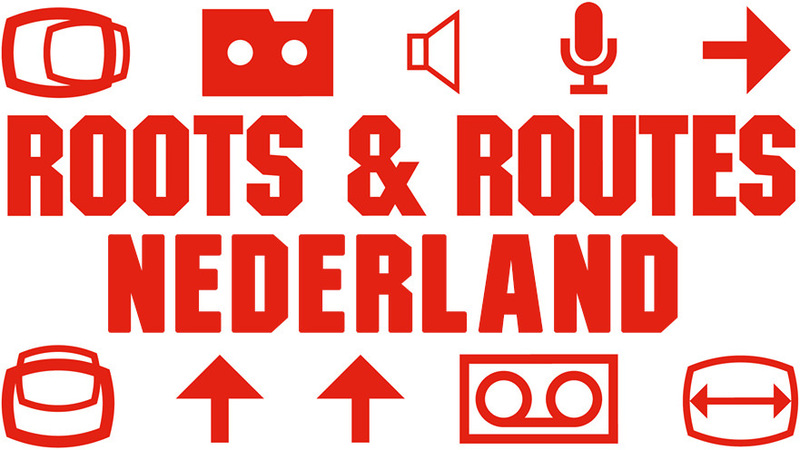 ROOTS & ROUTES NL helps emerging talent to find routes towards a living as a professional musician, dancer or media maker; no matter what their cultural or artistic roots are. Synergy of Music Theatre (S.Mou.Th.) is a non-profit organization, whose workforce is a group of dedicated, experienced and emerging artists. Centro di Creazione e Cultura (CCC) is a Florence-based association focused on artistic education and creation, aimed at fostering mobility and professional growth of talented emerging artists.